Taking the leap into expat life is an exciting time. Whether you’re moving abroad for work, education, retirement, or just in need of a change of lifestyle, it’s an experience that will stick with you for the rest of your life. Until teleporting is invented and visas are no longer required, there are quite a few logistical challenges to moving to a new country. One of the biggest is moving your stuff – you know…furniture, dishware, clothing, books…all the things that make a home a home. 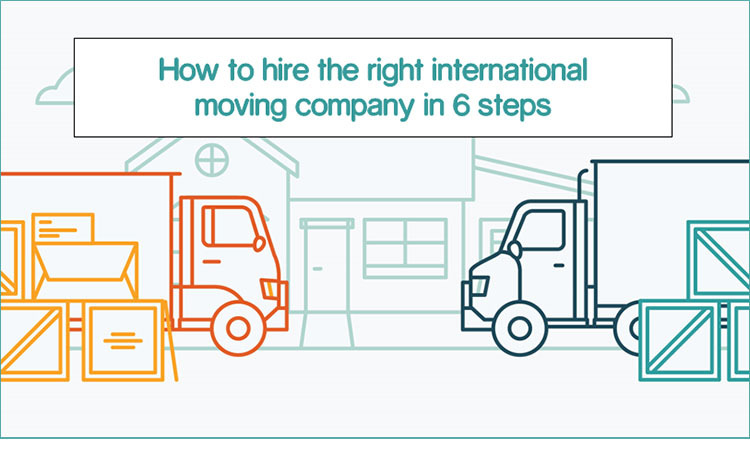 Moving all your belongings overseas can be expensive, so before you go down the path of hiring a mover you should decide whether you need to take it all. For some countries, it might be cheaper to sell most of your things and just buy everything new in your destination. On the other hand, if you’re moving to a more expensive country, then shipping everything might be a less expensive option. 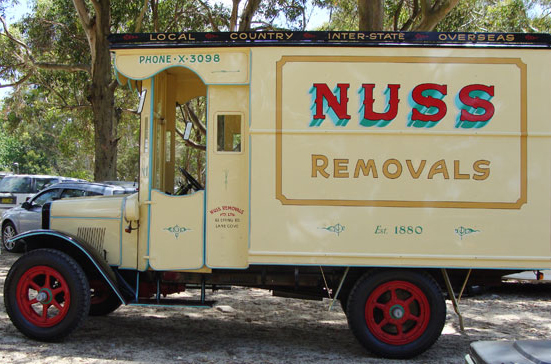 Partnering with trusted international movers around the world is a key cornerstone of GoodMigrations’ mission and we are really excited to have a great company like Nuss within our network. Based out of Australia, they have offices in both Sydney and Melbourne and have been a great partner to us and our clients. Want to learn more about the people behind the company? Here is an interview we did with Ray Beard, the state manager for Victoria. Looking back I can still remember the frustration I felt when I was getting ready to move overseas (twice) and trying to find a reputable international mover. I doubt moving houses will ever be considered fun, but what’s important is that your stuff arrives safe and sound to your new home.